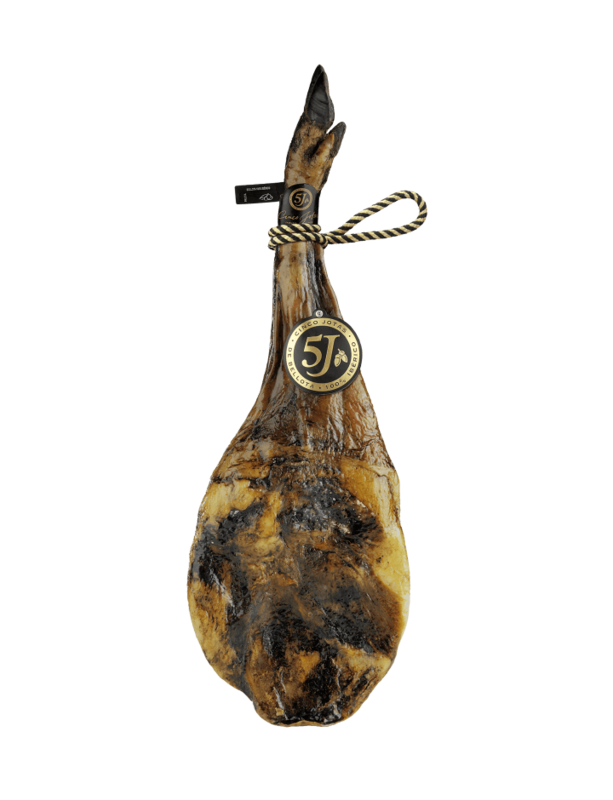 There's nothing like the authentic flavour of our acorn-fed 100% ibérico shoulder ham. This traditional cut represents the very best of Spanish heritage, and reflects the culture and passion for the good things in life. Enjoy the flavours which evoke images of age-old Spanish traditions. Allow your senses and taste buds to be tantalized, in a way that only the Spanish truly know how to do. Enjoy a magical, authentic Cinco Jotas experience.